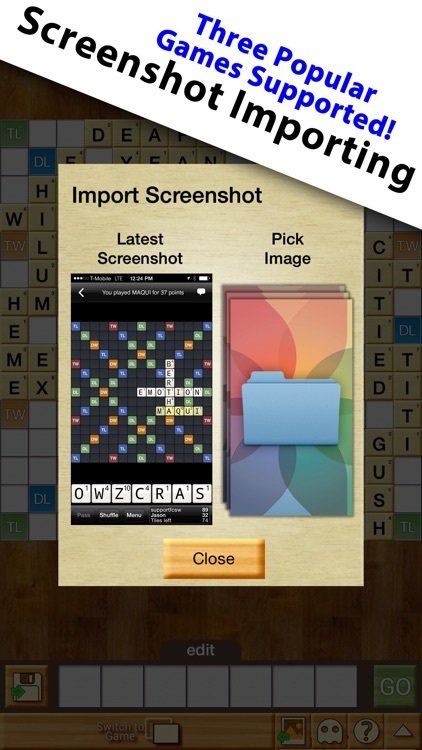 Import screenshots from your favorite word games and get all of the answers! 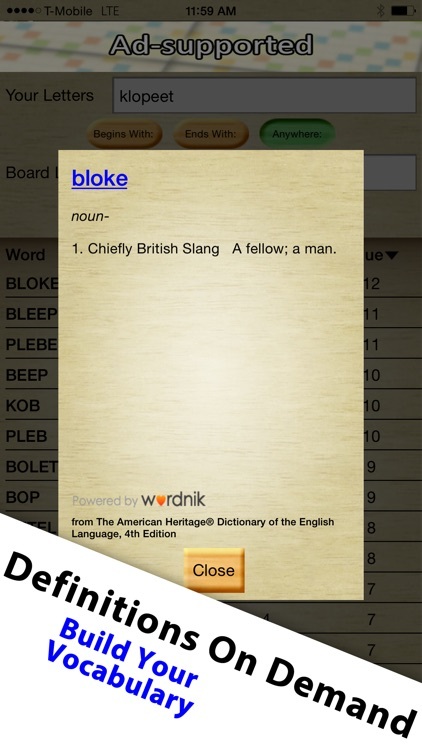 Word Breaker even supports the new Words With Friends Fast Play mode! 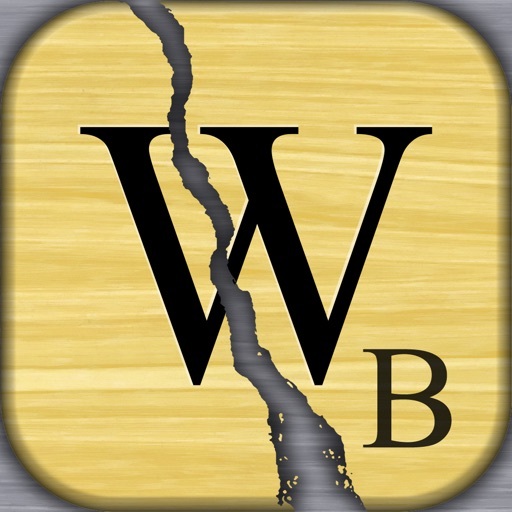 Word Breaker is the ultimate word game cheat when you’re stuck! It supports Words with Friends (Classic, New Words With Friends, and even Fast Play), EA Scrabble, and Wordfeud. - Screenshot Importing reads your game directly into Word Breaker! Incredibly easy to use, just snap and go! - Wow! 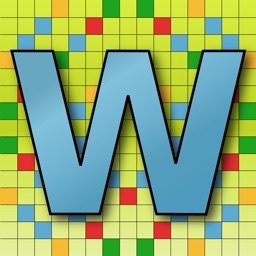 Screenshot Importing supports Words with Friends, EA Scrabble and Wordfeud! Even New Words with Friends is supported! - Our original and still ground-breaking Ghost Mode allows you to peek at your most recent screenshot underneath! - IOS8 notifications show you the selected word (Board Solver Mode) and quickly import the latest screenshot. - Track what’s left in the bag! 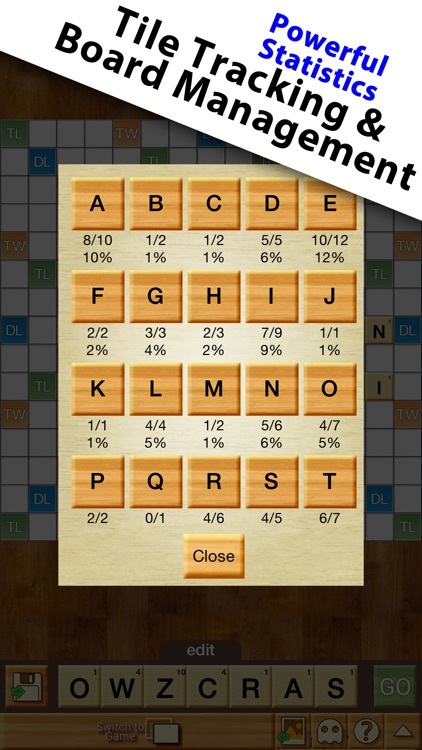 Our “Remaining Tiles” screen helps you predict what letters you’ll get next! - Available in three languages: English, Nederlands, and Français! 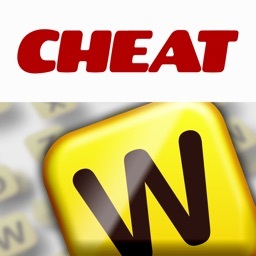 Aside from its ability to build words, Word Breaker is also a learning and optimization tool. 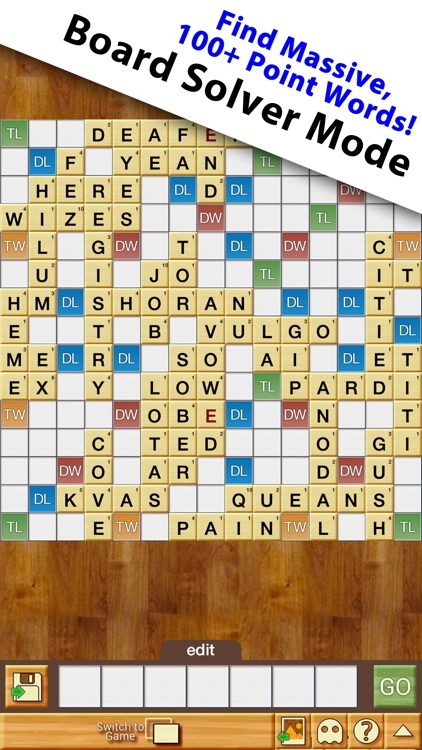 Learn to strategize using the Board Solver, discover how to get multiple crosswords in a single play, and always have an idea of what tiles have yet to be played. You can also use it to solve everyday problems, puzzles, and anagrams. Word Breaker has even been used in the classroom to teach English - something we think is just amazing! Word Breaker is humbly ad-supported. If you like what we do, support us by buying the in-app upgrade and enjoy an ad-free experience. - Press “Power” and "Home" at the same time, briefly. * Having trouble with Screenshot Importing? 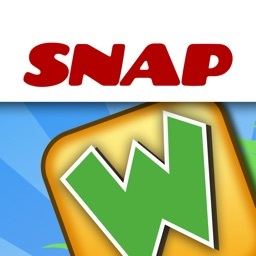 This app is in no way associated with the makers of the popular word games we support.